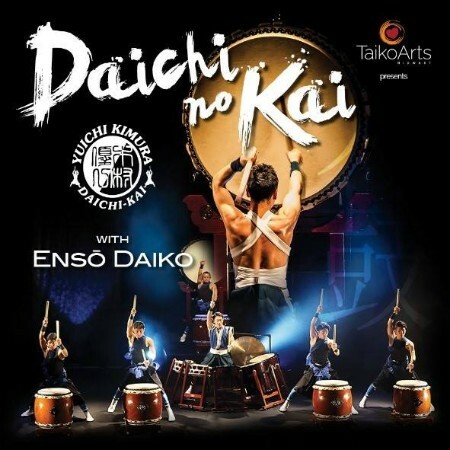 TaikoArts Midwest will present the U.S. premiere tour of Yuichi Kimura and Daichi no Kai from Kobe, Japan. Local taiko group Enso Daiko will join them for this five-city Midwest tour that culminates in St. Paul, MN. Their fast rhythms and high energy will get hearts pounding, bridging Japan with the Midwest in an unforgettable show of taiko and community. The tour is supported through the Performing Arts Japan (PAJ) program.